Looking for something to do with the kids and/or family? Do you have out of town guests visitng, and you want to show them what Utah has to offer? 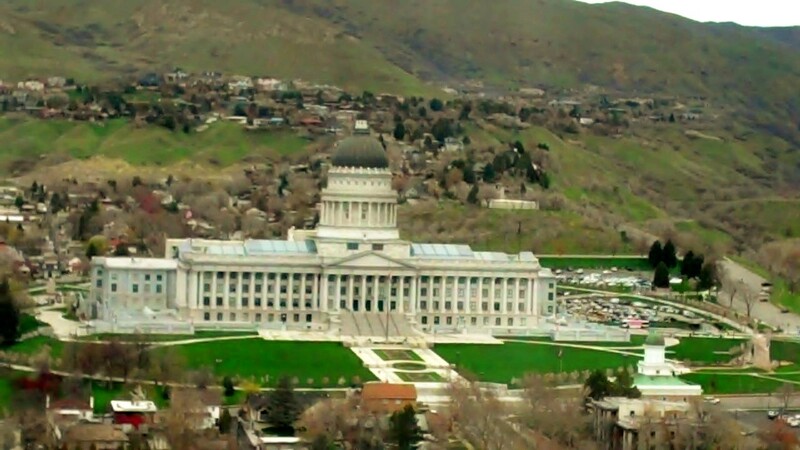 Here is an organized list of places to see in Utah, according to area. If a place fits in more than one category, it may be listed in both. View our map of what to see in Utah HERE! A list sent by one of our readers on the fun things she got out to see and do while living in Utah. Do you want to take part or witness a flash mob!? SLC Mobsters is a local group that goes around flash mobbing groups! A fun, low-cost way to experience Utah and find "hidden treasure"
A look back at this historic event to take place in Utah. A collection of Utah's favorite mysteries and urban legends. Which ones have you heard before? Kanab is known as "Utah's Little Hollywood"
Saltair (Old location) - Treasure and History Hunt! Mountains, Hiking, Camping, Scenic Drives, etc. RESOURCE: Wasatch Front Hikes With "Hidden Secrets"
Google Art Project: Visit A Museum Anywhere In The World, Without Leaving Your House!